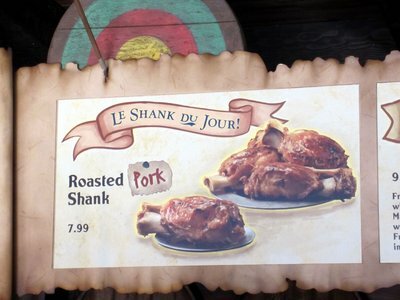 Aside from the Be Our Guest restaurant, the Belle’s Village area of Fantasyland also offers another interesting dining experience – Gaston’s Tavern. While the name might sound like the Tavern will serve alcohol, that isn’t the case. 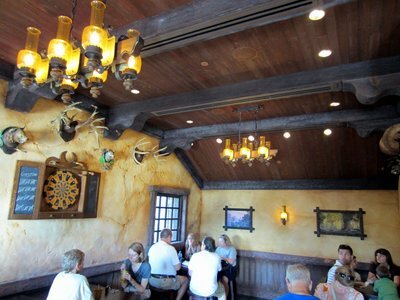 For alcohol in the Magic Kingdom, you will need to go to Be Our Guest. 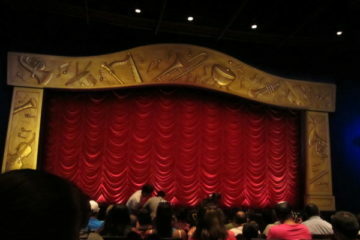 But this location does serve up a signature beverage called LeFou’s Brew. This non-alcoholic drink is made of frozen apple juice with no extra sugar added, and adds in marshmallow flavor and a foam topping made from passion fruit and mango. I tried it and it is a bit expensive but delicious! 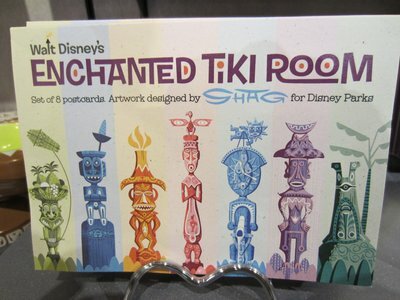 You can purchase it with our without a souvenir mug or goblet. 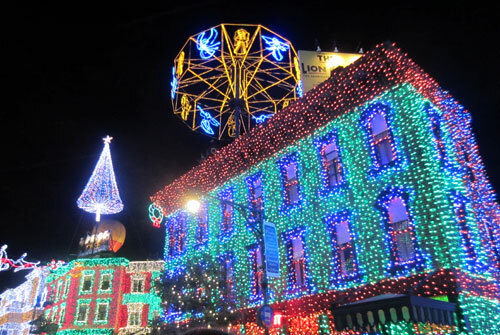 While this seems to be a case where Disney borrowed a page from Universal’s playbook in serving their signature Butterbeer beverage in their Harry Potter land, it was a good move. 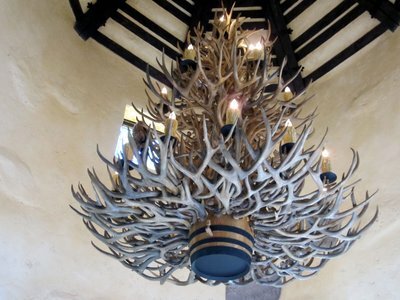 As you would expect in a location named after Gaston, the decoration is over the top with antlers, arrows, and all kinds of mounted animals that made a taxidermist somewhere very wealthy. Let’s take a look around the tavern. 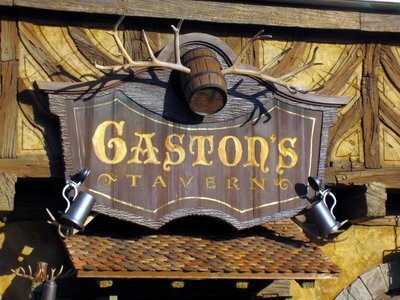 Gaston’s Tavern – a great place for a snack and a brew (of apple juice). Need help finding the tavern? 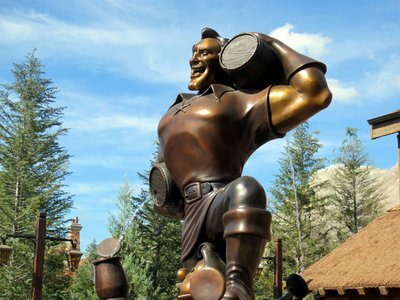 Just look for the huge statue of Gaston outside. The interior is cozy with many manly touches. 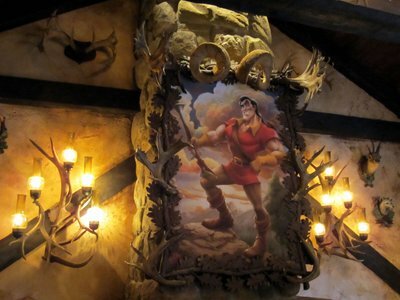 The painting above the fireplace let’s you know this place is all about Gaston. 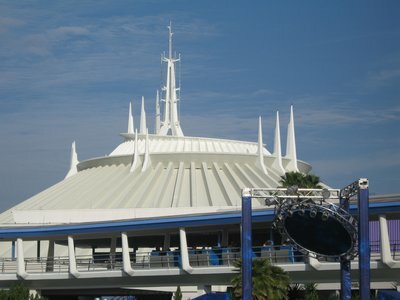 And he really does use antlers in all of his decorating. 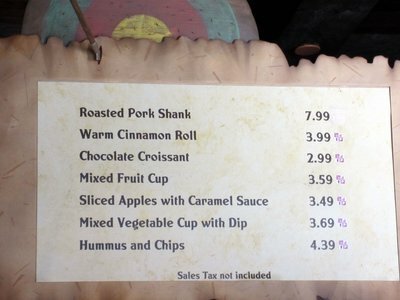 The menu includes pork, cinnamon rolls, fruit, and hummus. The pork looks good, and big. 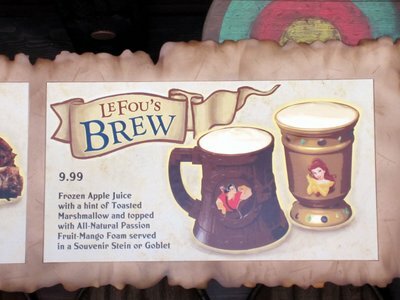 The signature beverage is LeFou’s Brew – non-alcoholic frozen apple juice. 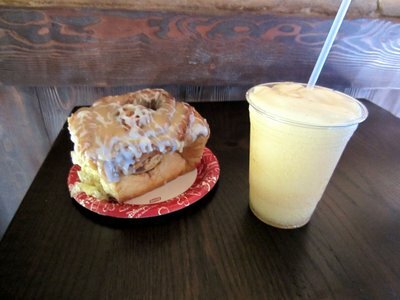 A tall frosty LeFou’s Brew goes nicely with the huge Cinnamon Bun. 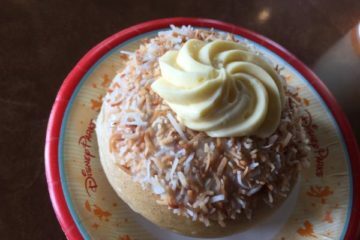 Dine Around Epcot’s World Showcase for Five Dollars! 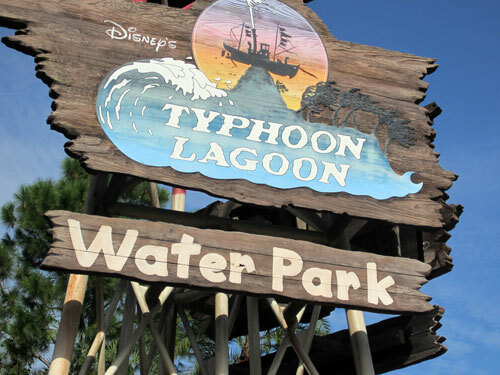 Disney’s Park Hopper Plus Ticket Option: Is It Worth It?